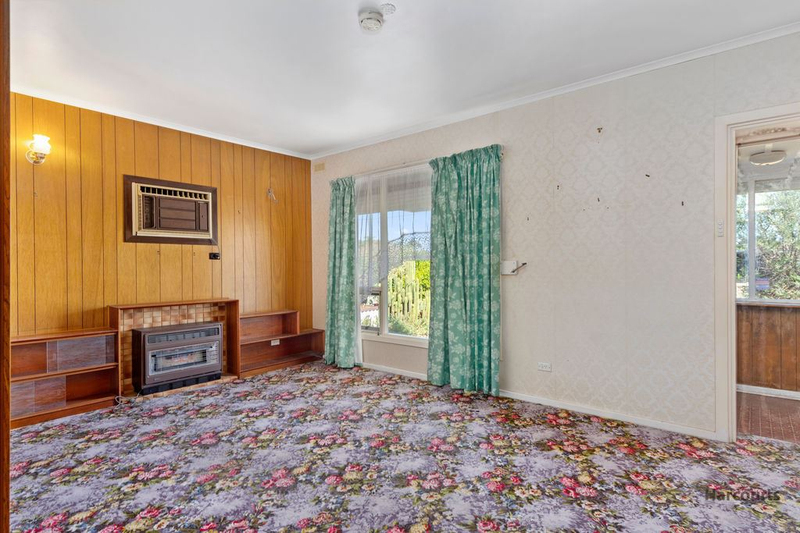 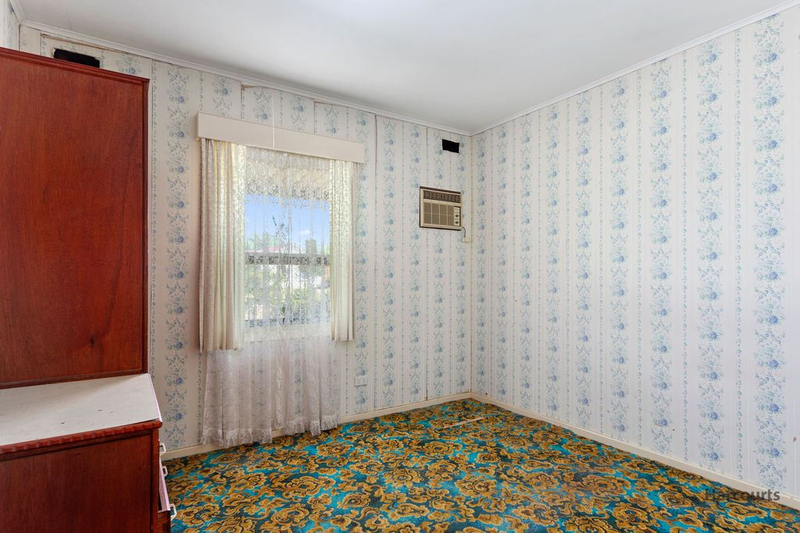 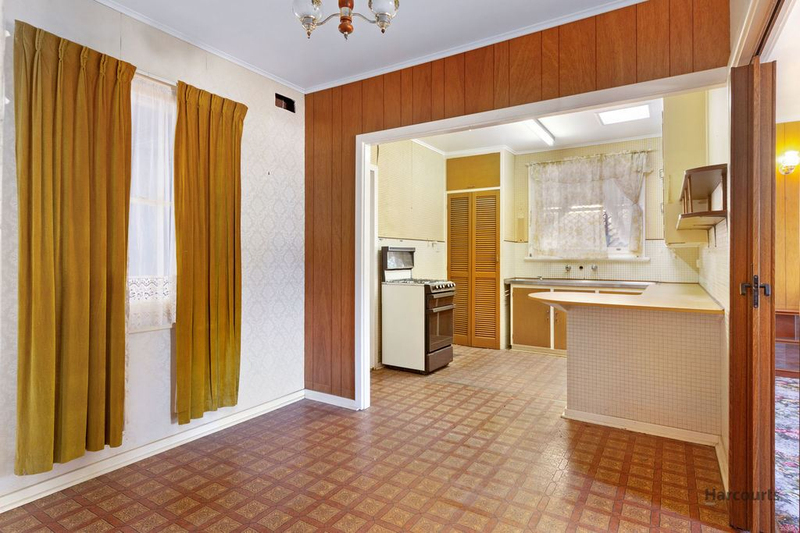 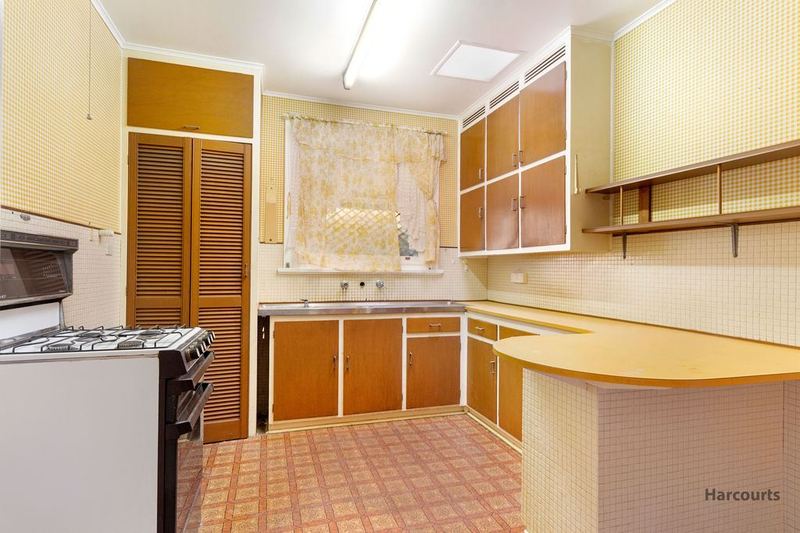 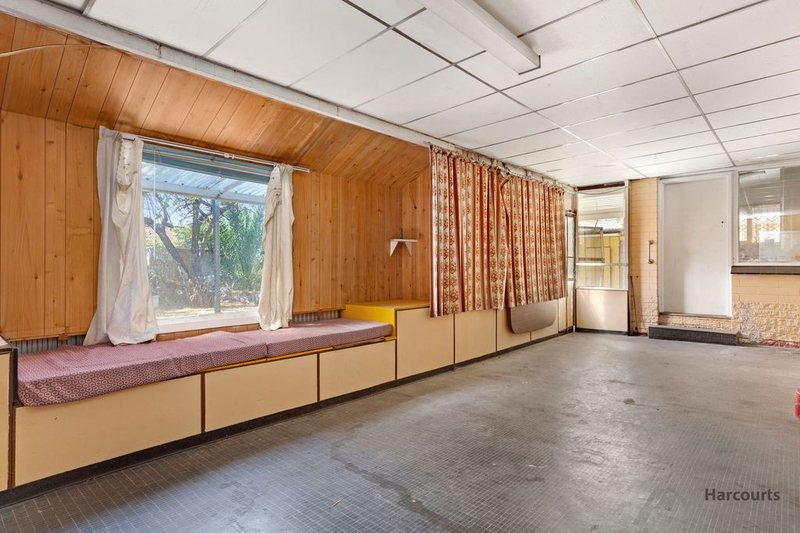 This family home with solar system, is still dressed in 1960's decor, and offers three bedrooms, separate lounge, basic kitchen, tiled bathroom with toilet and a large laundry. 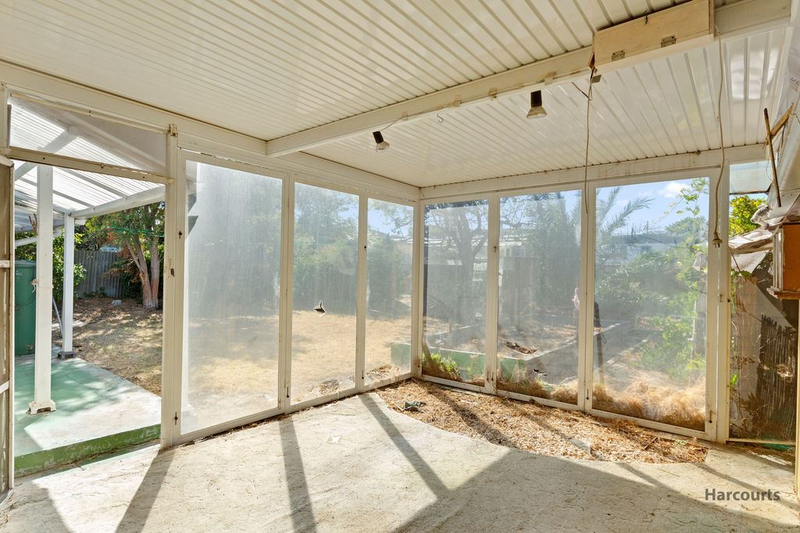 There's an enclosed verandah with a double length carport and single garage/workshop. 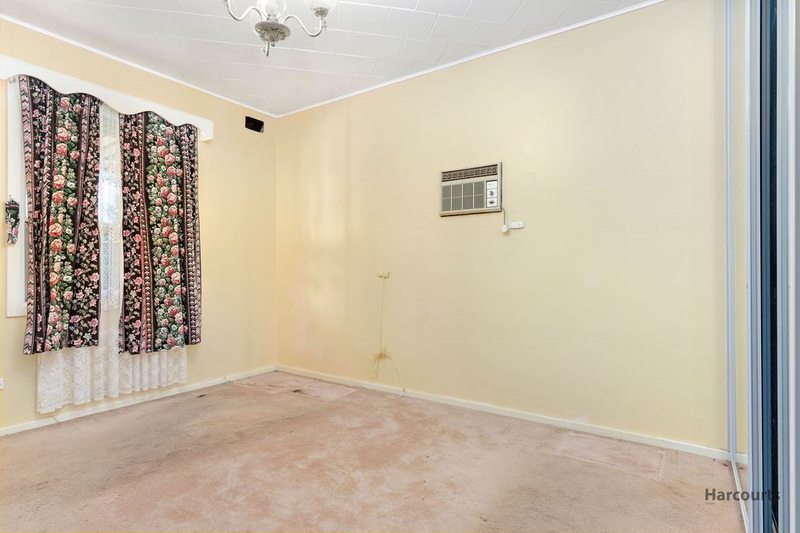 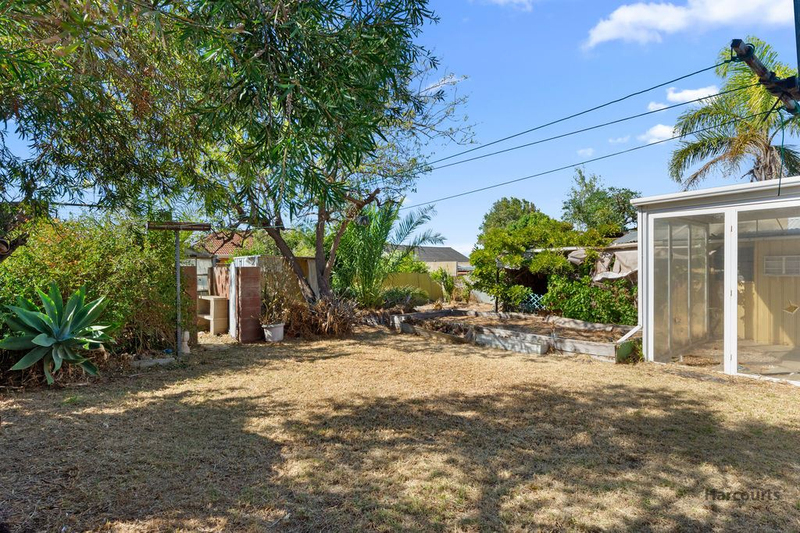 The property would suit being renovated or just knock it over and build your dream home on this large level block. 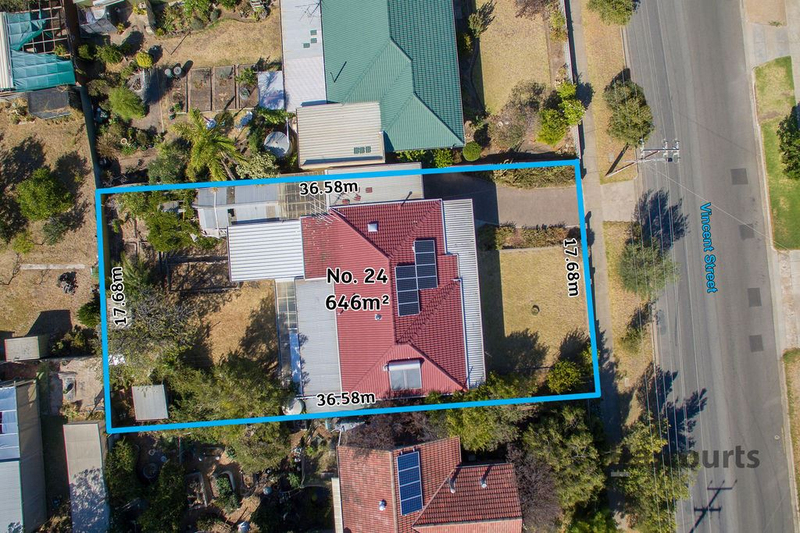 The property is well positioned on a large level 646m2 allotment with wide 17.68m frontage and development potential (STCC). 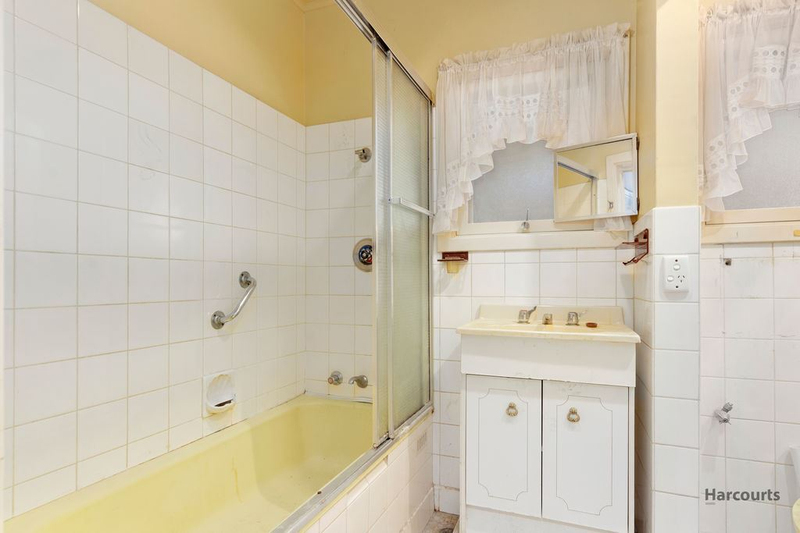 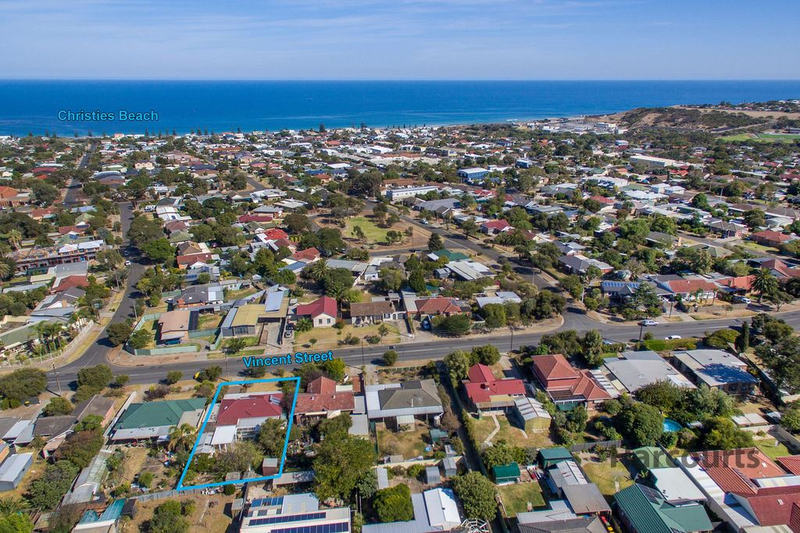 Close to local shopping, Colonnades Shopping Centre, bus and train station, and only a 15 minute walk to one of Adelaide's premier beaches. 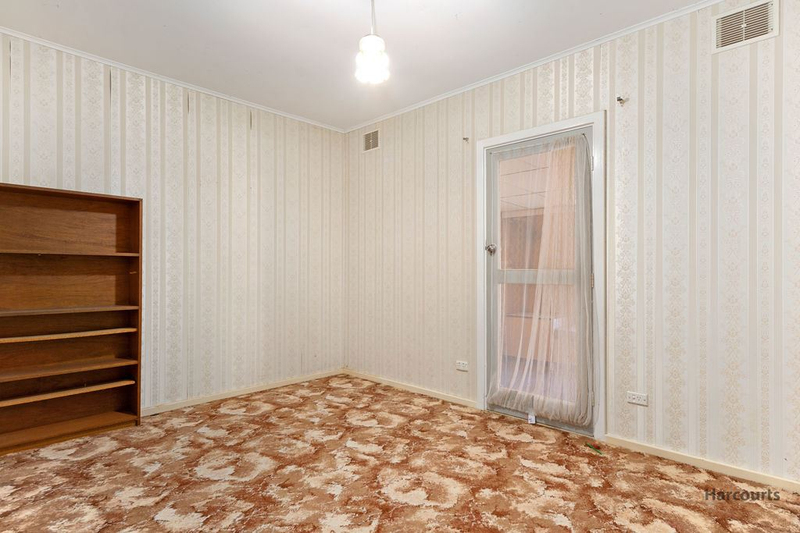 This makes it an ideal place to live! 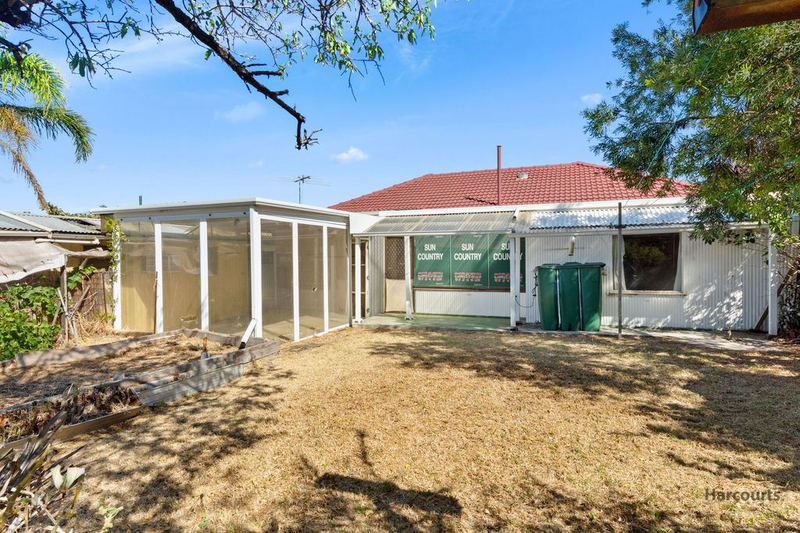 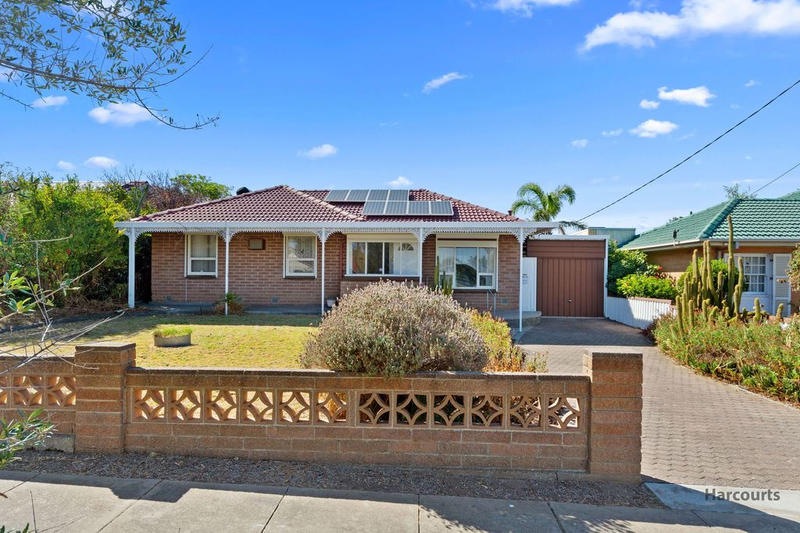 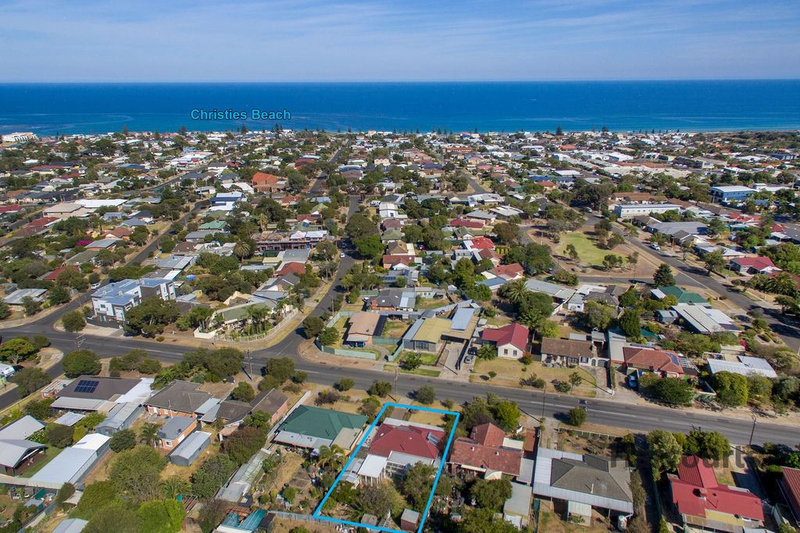 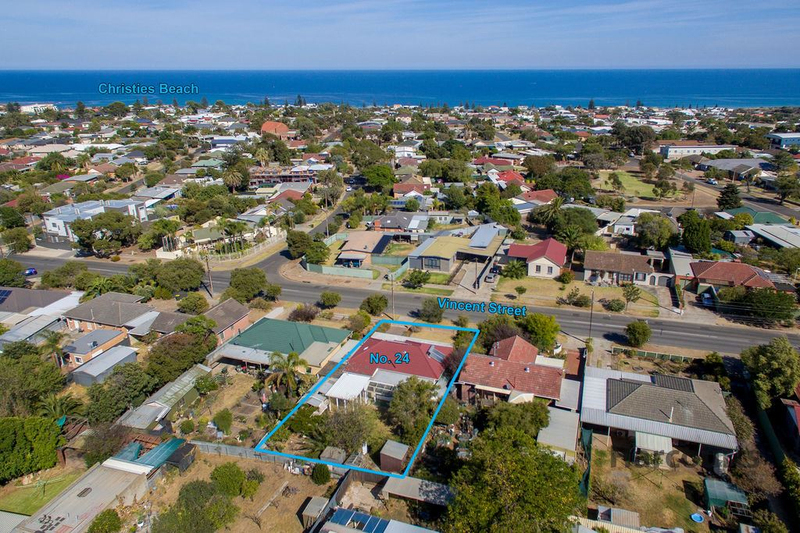 Auction on site 11.00am on Wednesday 17th April 2019.